Description: Double lock, nickel finish, US made. Description: Double lock, chrome plated. Description: Police issue, double lock, nickel finish, US made. 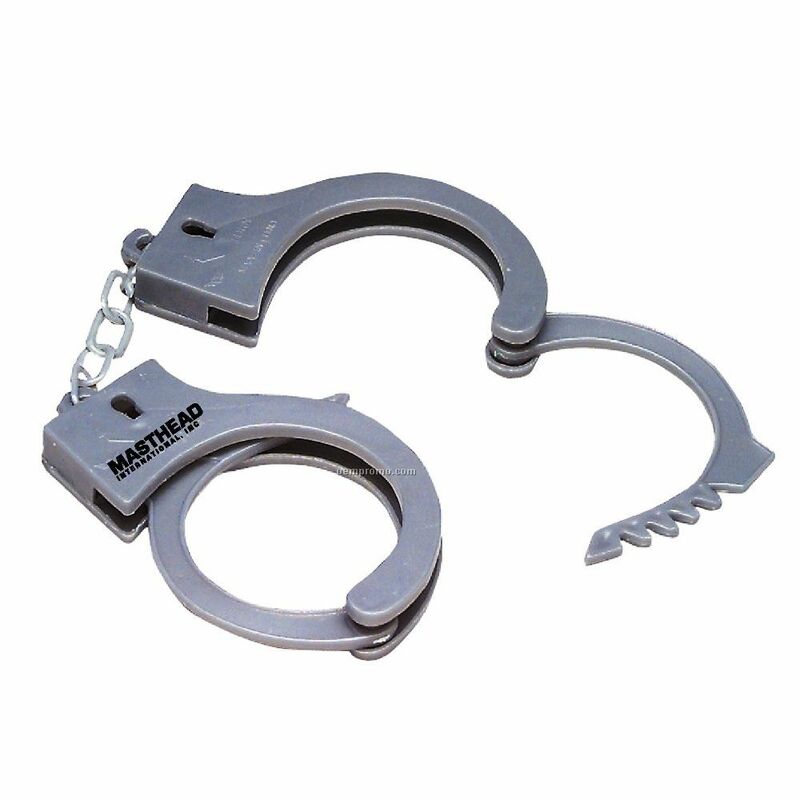 Description: Police issue, double lock, US made. Description: Gauge satin nickel plated steel, double lock. Description: Nickel plated, single and double lock features. Description: Chrome plated steel, 2 keys, vinyl case, great for Halloween. Description: Double lock, with case.